If you are considering starting a 365 lifestyle project or have already started one and getting a little overwhelmed this is for you. Here are 10 tips to make it all the way through! Good luck! My own little boy was born one year ago today. As I look back at his birth, I remember so many details and all the joy and pain of the whole experience. I am beyond glad I hired Monet to document the first moments of our family becoming four. A super long post of my journey into mothering this sweet boy. Corey is a new mam of only a couple weeks. 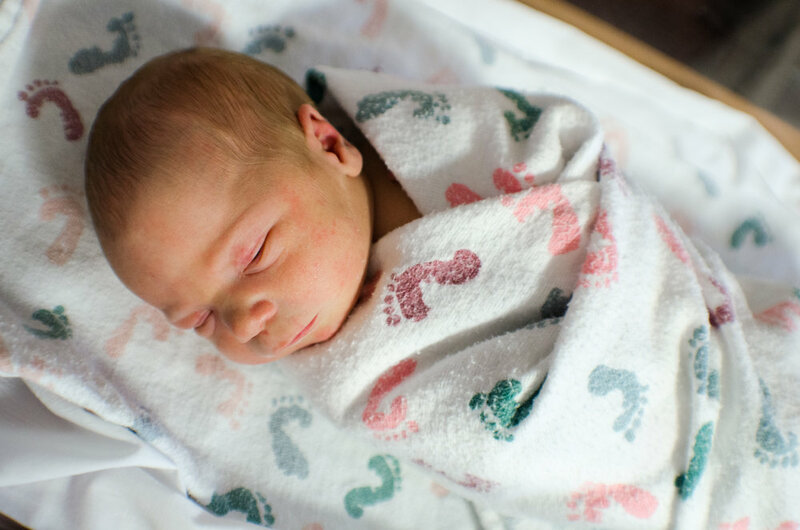 In this blog she gives us some honest insight to what it is like to nurse for the first time. 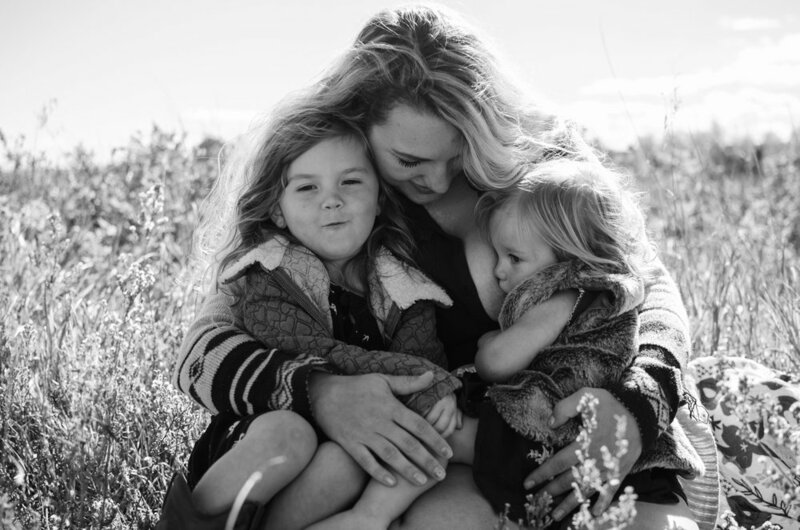 Amanda and her children loved breastfeeding, but then when she knew it was time to be done, she worked hard to ease her daughter away from the breast. Read all about it in today’s story. Day one of the 31 Days, 31 Stories project is my story of nursing my little boy and a few of the things that are different than nursing my little girl. Welcome to the 31 Days, 31 Stories Breastfeeding Project 2018. I can’t wait to share these stories with you. After 5 years of trying to have a baby this family was blessed with 4 healthy, beautiful babies! Read about their story and I how I created a session both of timeless images and a creative photo that sets each baby as their own individual. After working through her past, Jackie nursed her first daughter until she was two. Now that she has a second daughter, so much of her life has changed and her breastfeeding journey is still growing too. Pumping and co-sleeping can be heated topics in the breastfeeding world. Learn about how this Colorado mom does it. Breastfeeding is hard to most moms in the beginning. Learn about this beautiful mama's beginning with her first daughter and how she is doing now. Earlier this week I posted about some of my own feelings on being touched out. This blog will give a little insight into what may help you when these moments come. As mother's we love our children 'to the moon and back' but that doesn't mean being a mom isn't hard: physically and emotionally. In this blog you will read about one of those mom troubles: when you can't stand the thought or feeling of anyone touching you. This is called being touched out.